There may be a rhythm game project in the works that unites some of the genre’s best. The image above is the sole clarification of the game’s existence, and while the writer “has no doubt” that it is genuine, it’s still worth taking this with a grain of salt. 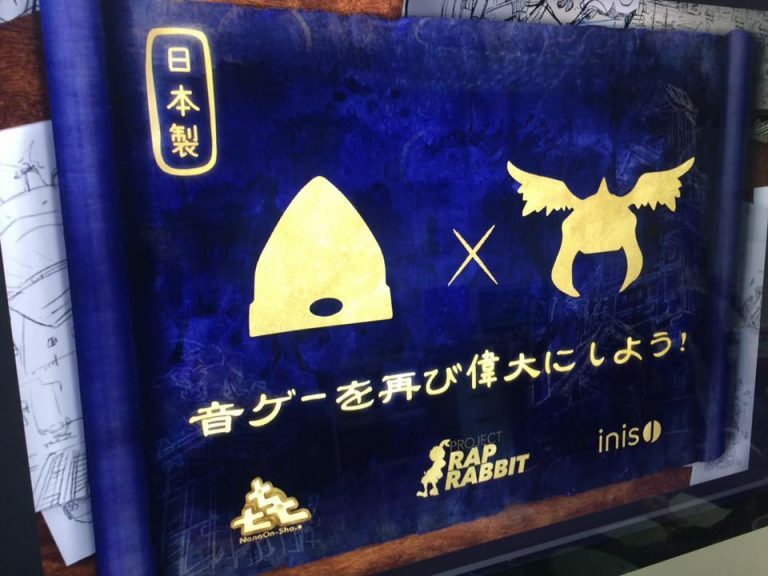 If this picture is to be believed, NanaOn-Sha (Parapappa the Rapper, Vib-Ribbon) and iNiS (Gitaroo Man, Elite Beat Agents) are collaborating on a project together. The silhouettes are clearly of Parappa and Gitaroo Man, and the text beneath translates to ‘make rhythm-action great again!’. If this is a real thing, we’ll presumably find out more about it before too long – maybe E3?